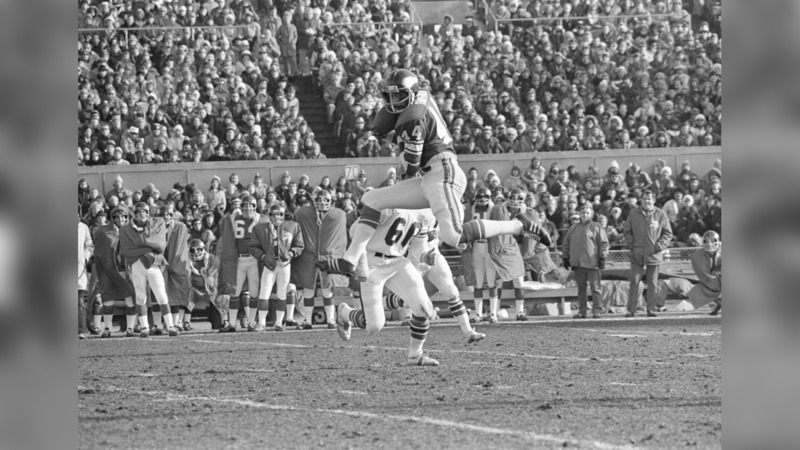 View images of games between the Vikings and Falcons through the years. To celebrate his official retirement from the Vikings view images of Brian Robison's headshots with Minnesota through-the-years. View the best images of Vikings defensive lineman Brian Robison throughout his career. View photos of Michigan DE Rashan Gary.